The Estee Lauder Advanced Night Repair serum is iconic. 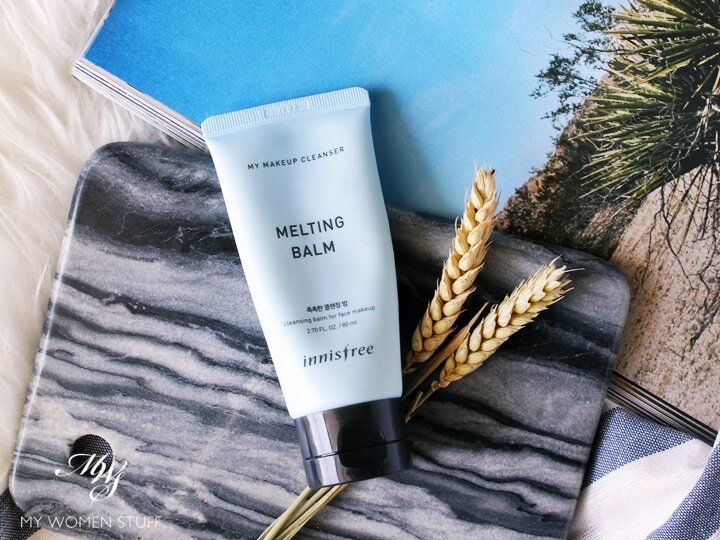 It is also a favourite of mine, partly for sentimental reasons (I know that’s a weird reason to like a product, but it worked for me for many years when I was younger) and because I still find it effective at giving my skin the glowy boost it needs when my skin is tired. It works for me that way. The Advanced Night Repair serum stood out on its own, in its little brown bottle in the Estee Lauder stable. 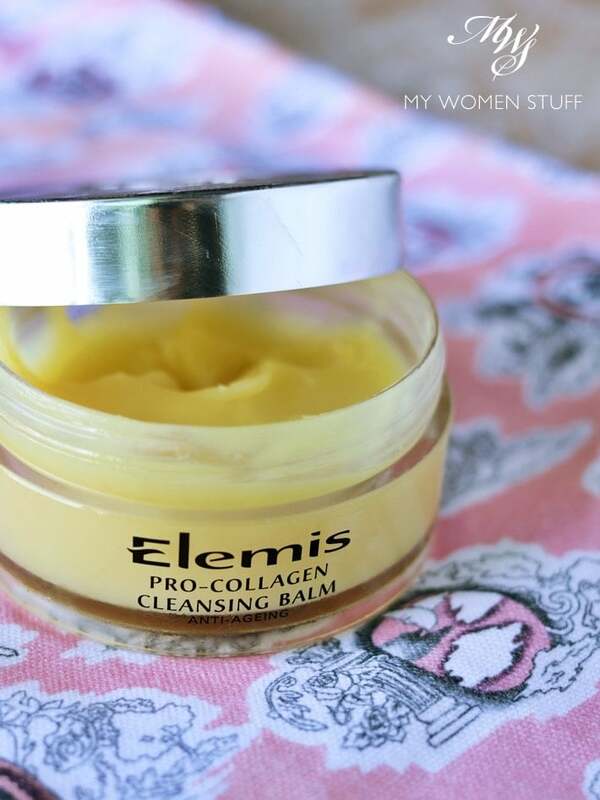 But it’s now the core of a brand new range, with the introduction of the Ampoules, a Mask in Oil and also, strangely enough, a cleansing balm! 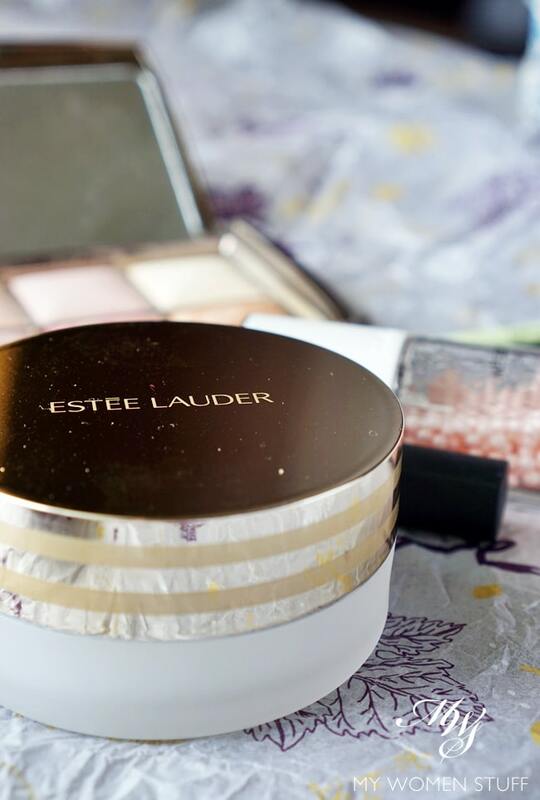 The Estee Lauder Advanced Night Micro Cleansing Balm comes in a jar with a shiny golden cover, bearing the iconic stripes along the edge, that brings it within the Advanced Night range of products. 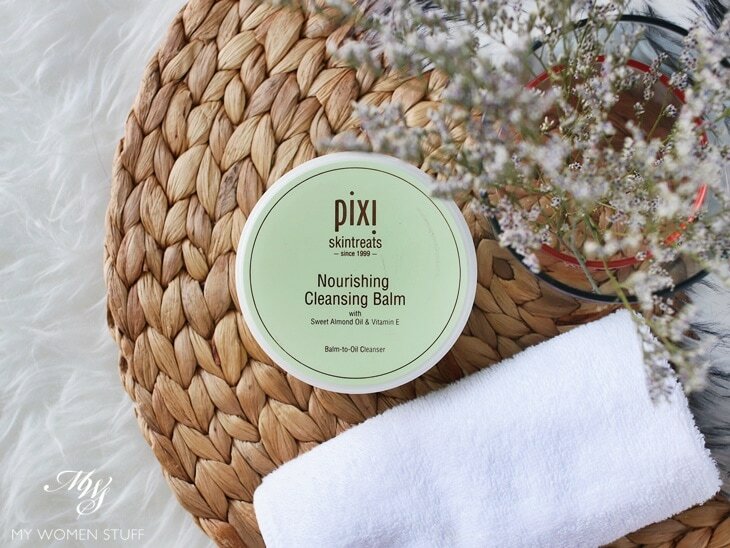 There was a lot of rave about this, and I had quite a few people telling me I had to give it a go, because everyone knows I love cleansing balms and this was a good one to add to my repository. I’d had it with me for a while, and I’m going to tell you that it’s good. I will not deny it.